Published by Mountainblog on 02/13/2019 . At ISPO 2019, Michael Cattanach (Global Product Director – Core & Outdoor) presents Polartec Power Fill, Alpha recycled insulation, Polartec High Loft with wool, Polartec NeoShell to freeride, Polartec Power Air sustainable fabric, Polartec and fashion and Polartec Alpha Direct recycled fabric. Published by Mountainblog on 12/20/2018 . Published by Mountainblog on 11/28/2018 . 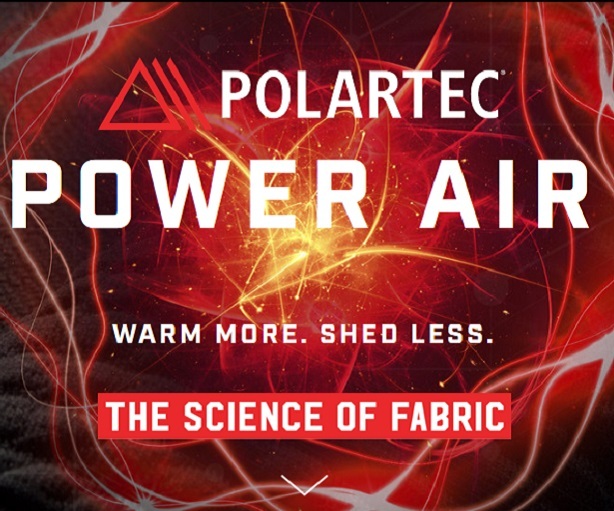 Polartec, the premium provider of innovative and sustainable textile solutions, announces Polartec® Power Air™, the first fabric technology engineered to reduce fibre shedding. By encapsulating lofted fibres within a multilayer, continuous yarn fabric construction, this revolutionary new platform offers advanced thermal efficiency that is proven to shed five times less than other premium ‘mid-layer’ weight fabrics. Published by Mountainblog on 09/25/2018 . Polartec the Science of Fabric: we’re committed to solving problems at their source. To seeing little discoveries become big ideas. Disruptive ideas. Industry changing ideas. We’re committed to the science of fabric. Published by Mountainblog on 06/29/2018 . Fabric technology innovators, Polartec, have been protecting outdoor adventurers with their fabric innovation for over a century. Now they are fast becoming a trusted name in the cycling world. Published by Mountainblog on 06/15/2018 . Dynafit’s, Benedikt Böhm, Cycles, Runs and Skis Mt. Damavand in an Incredible 14 Hours Kitted out in Polartec Alpha. Published by Mountainblog on 04/20/2018 . 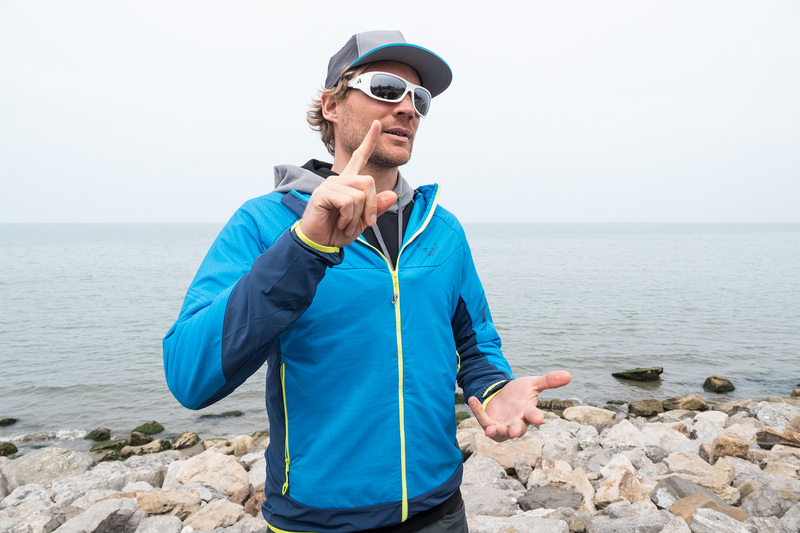 On Monday 16th April, we heard the news that Benedikt Böhm, extreme ski mountaineer and member of the Dynafit team ski club, had returned from Iran after cycling, running, hiking and skiing up Mount Damavand in an incredible 14 hours and 20 minutes all whilst kitted out in Dynafit’s new spring/summer 2018 range which uses Polartec Alpha active insulation fabric. Published by Mountainblog on 04/05/2018 . Published by Mountainblog on 03/15/2018 . Published by Mountainblog on 09/21/2017 . Established in 1906 as Malden Mills, Polartec jumped into life making wool knits to outfit US soldiers through two world Wars. Continually innovating, it was in 1981 that Polartec came up with its universal game changer: synthetic fleece. Named one of the 20th Century’s greatest inventions by Time Magazine, synthetic fleece revolutionised how we dress to go outdoors. From here ensued a number of fabric innovations and with it growth and the ever-pressing need for environmental consideration. 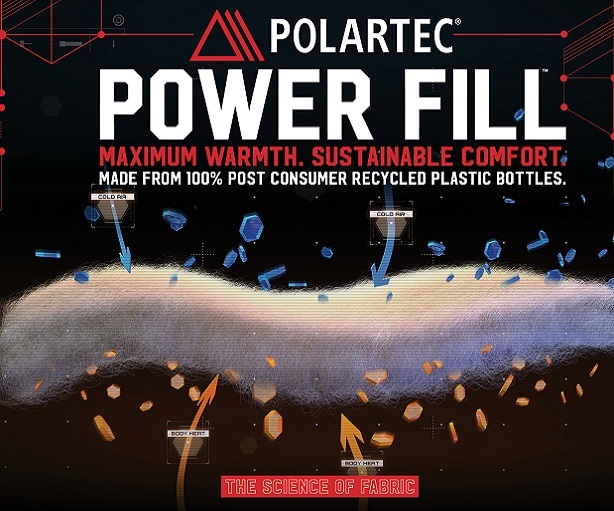 In 1993 Polartec embarked on the complicated task of processing plastic bottles for use in fleece. Integrating recycled content into its product line saw the brand celebrating the recycling of its billionth bottle in 2015. 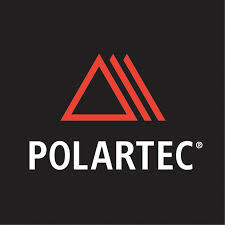 Today Polartec supplies the world with the most advanced fabric innovations. Polartec products range from advanced lightweight wicking fabric to insulation and weather protection textiles and are utilised by leading apparel brands, the US military and other global militaries. 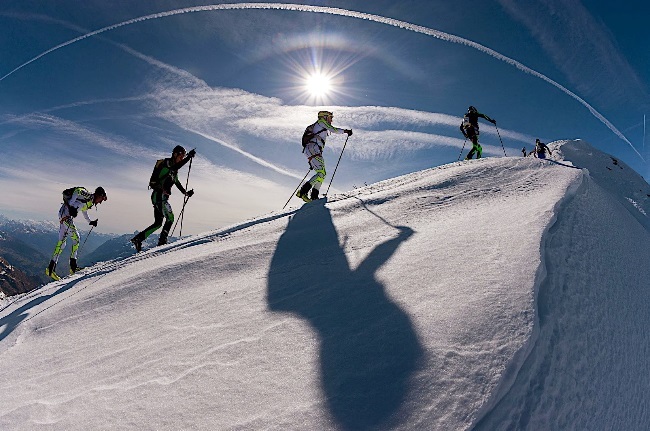 Polartec offers technical fabrics for use in any conditions and any activities from sportswear, cycling, snow sports, outdoor, active wear as well as work wear applications and upholstery market. Innovation is in Polartec’s DNA.